Multi-family and commercial properties have unique hot water needs. DRF has your water heater in stock and licensed plumbers ready to install it today! Property hot water solutions - same day! Does your building have in-unit water heaters? Let DRF provide a contracted rate that will offer convenient, direct-dial, water heater installation scheduling for your residents at a price that you’ve already approved! 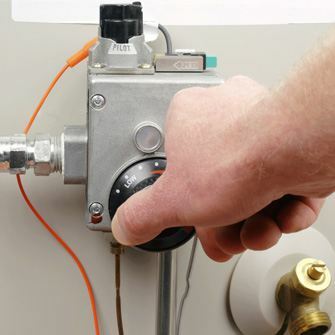 DRF has same-day water heater installation and 24 hour emergency service. We offer installation packages that include extended warranties and additional property safety features. Water heaters are just the beginning! Learn more about our multi-family property resource solutions saving water, gas, and power. 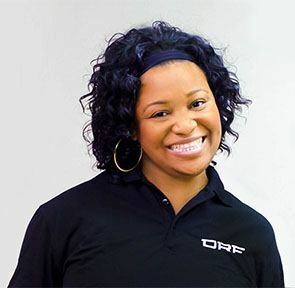 DRF is committed to helping homes, properties and businesses save resources and money. Our Resource Conservation Solutions programs have saved hundreds of thousands of therms and millions of gallons of water for local properties, from multi-family to universities and medical facilities. We offer commercial boiler equipment, tankless water heaters, and custom irrigation solutions.